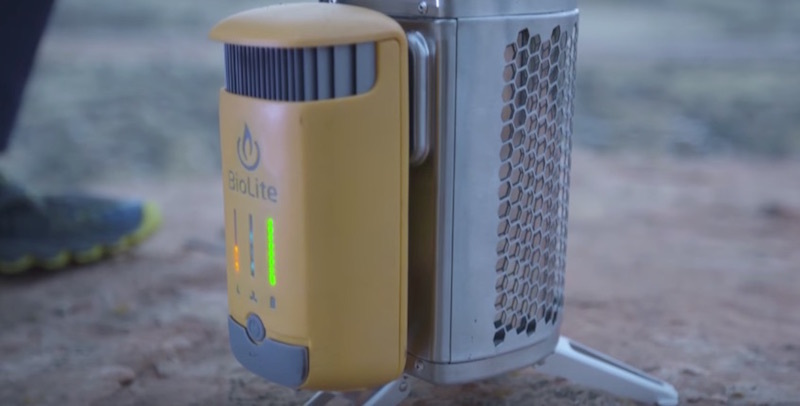 The BioLite CampStove 2 is a portable wood-burning stove that has some extra advanced features such as: an on-board battery and a smart LED dashboard. 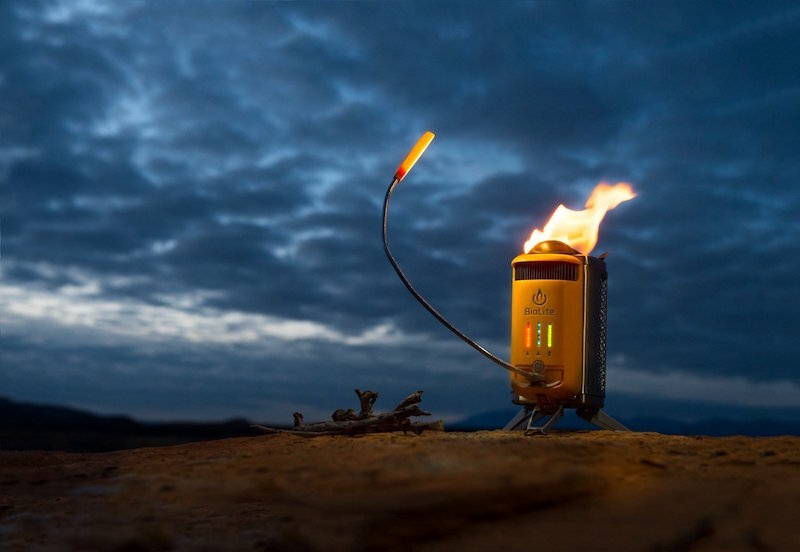 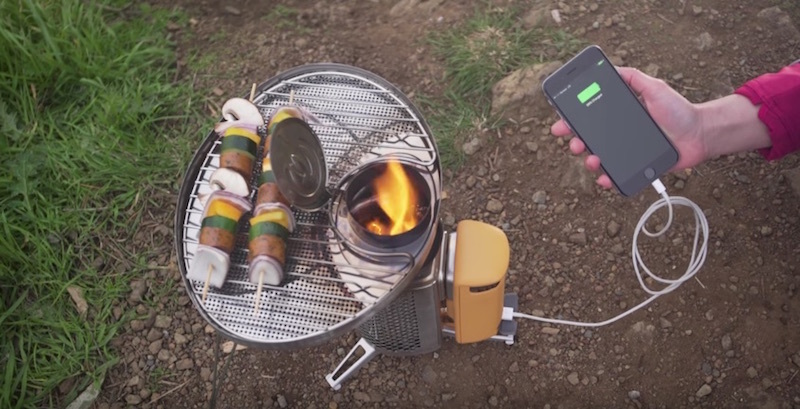 With an on-board battery, the CampStove 2 has an integrated 2600 mAh battery that is able to charge your electronic devices with or without a live fire going. 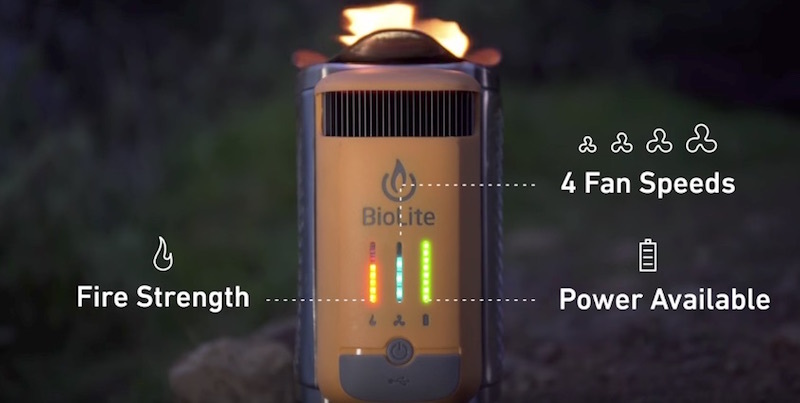 The smart LED dashboard gives you real-time feedback on fire strength, power output available, and the fan speed settings. 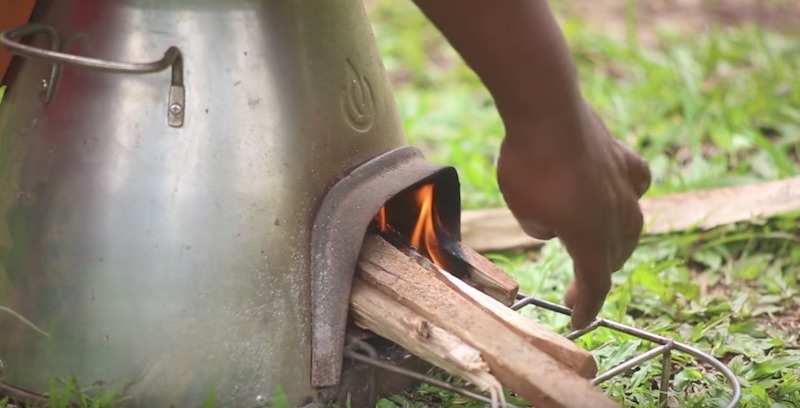 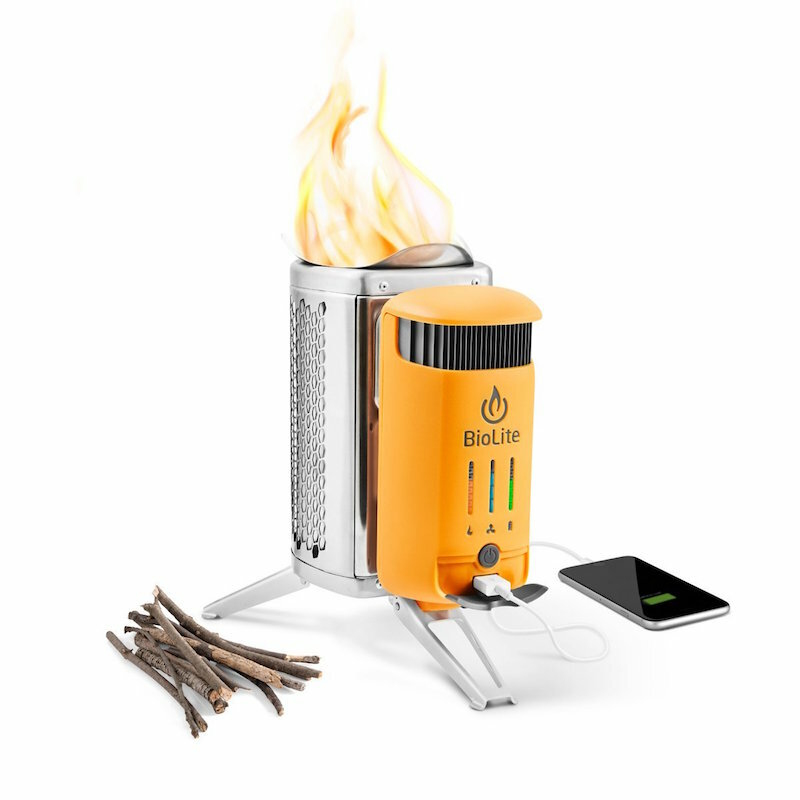 And of course, the CampStove 2 still acts as a regular portable stove that can be powered by firewood. 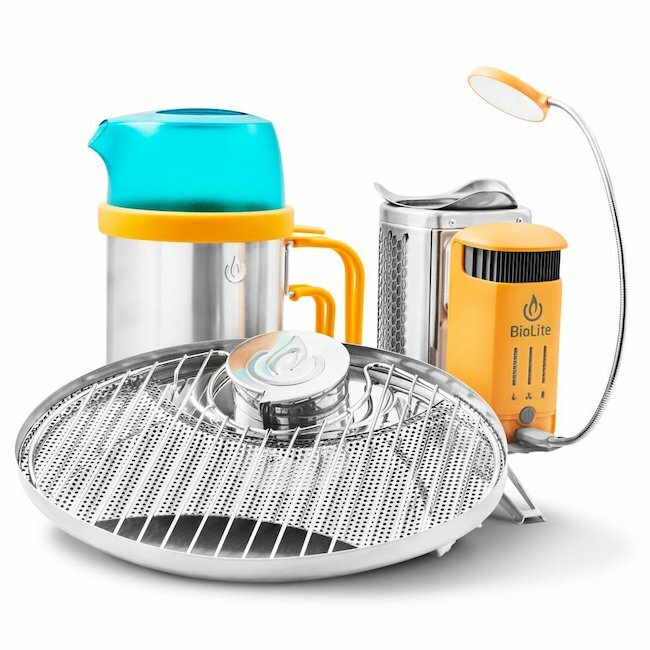 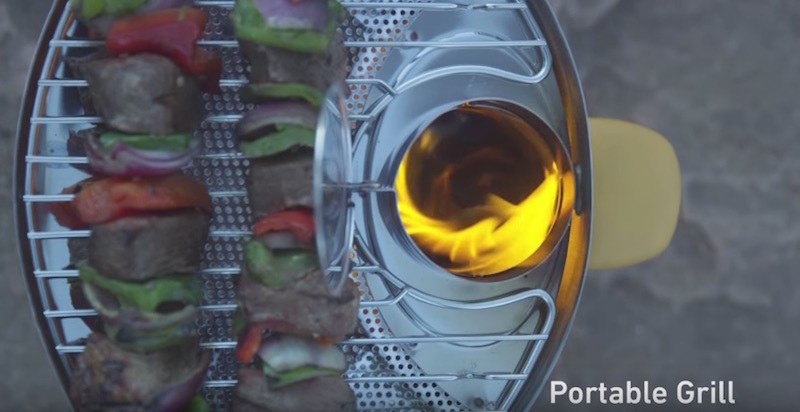 Whether you need a campfire, a kettle pot or a grill stove, the CampStove 2 can do it all.